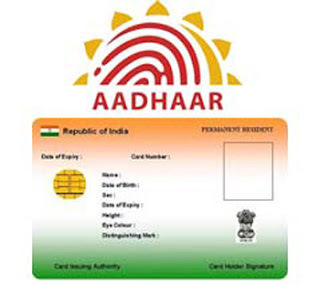 A legislation to provide statutory backing to Aadhaar for use for transferring government subsidies and benefits was introduced in Lok Sabha. Opposition protests the legislation fot it's categorised as a money bill which does not need approval of the Rajya Sabha. Finance Minister Arun Jaitley said the bill addresses concerns over privacy of Aadhaar data and has incorporated a clause that restricts its use as proof of citizenship. The bill will provide for “good governance, efficient, transparent, and targeted delivery of subsidies, benefits and services, the expenditure for which is incurred from the Consolidated Fund of India, to individuals residing in India through assigning of unique identity numbers to such individuals”.